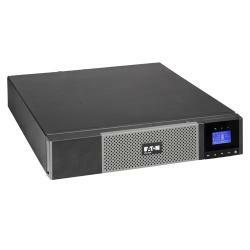 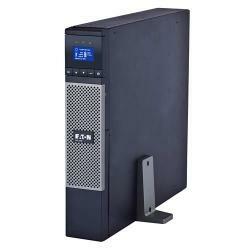 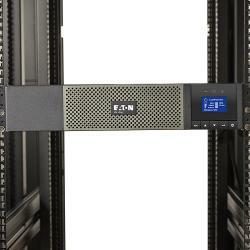 Eaton 5PX UPS 5PX1000RT rated at 1000VA /1000 watts. 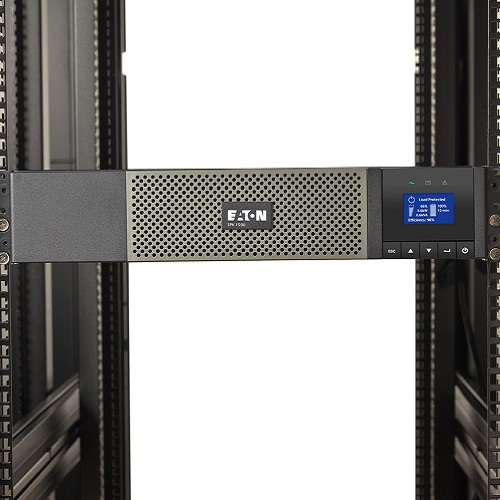 2U Rack/tower enclosure features 5-15P Line Cord, (8) 5-15R receptacles, remote monitoring capability, hot-swappable and optional extended run batteries, advanced LCD screen and power management features. 1000 VA / 1000 watt capacity provides 7 minutes of battery runtime at full load, 18 minutes at half load with standard internal batteries. 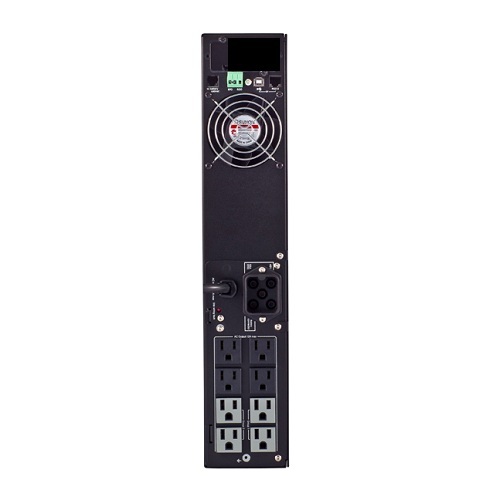 NEMA 5-15P line cord and (8) NEMA 5-15 output receptacles. 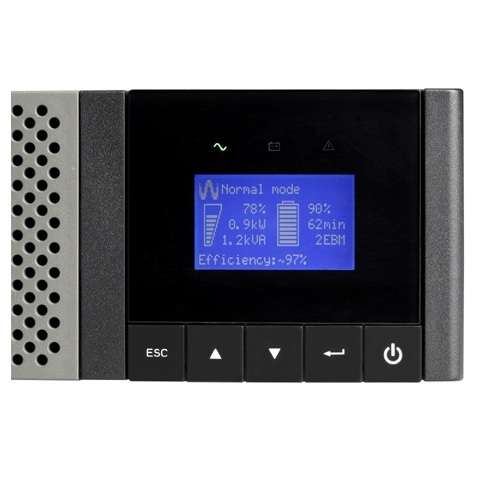 Advanced Battery Management extends battery service life by up to 50% using an innovative three stage charging scheme. 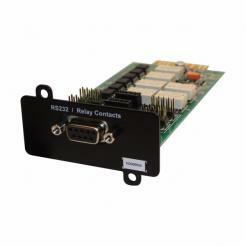 Extend backup runtime up to 135 minutes at full load with optional extended battery modules.